Since 1922, Downtown Enid has been Garfield Furniture's home. At Garfield Furniture, they have lots of old friends that they have helped for years and new friends that come to them for no-hassle shopping and an awesome selection. 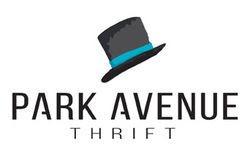 Whether you're just starting out, or need a whole room make over, they are there to help with ideas for any budget. 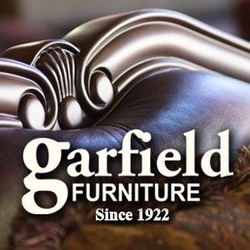 Garfield Furniture carries many styles of furniture such as sofas, love seats, chairs, coffee tables, end tables, recliners, dining tables, and cabinets buffets in your favorite brands; like Ashley, Bassett, Chromcraft Revington, LaCrosse, England, Magnussen and Largo Furniture. Whether you are looking for high-end furniture or just starting out, Garfield Furniture is there to help you find quality furniture on any budget. The right mattress can affect your days, not just your nights, so Garfield Furniture have dedicated their second store to mattresses so they can help you find the right one for you! They have brands: Serta, Restonic and Sleeptronic. 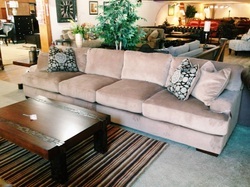 Garfield Furniture Mattresses Too is located at 123 S Grand, across the street North of their main showroom. 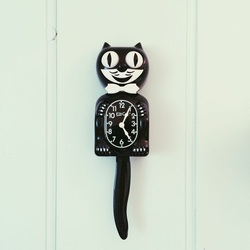 Garfield Furniture has a great selection of home decor accessories like clocks, lamps, wall decor and rugs!